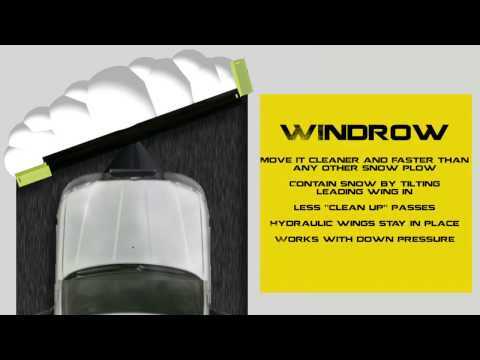 Flared 29VHD Series - Sno-Way Intl. 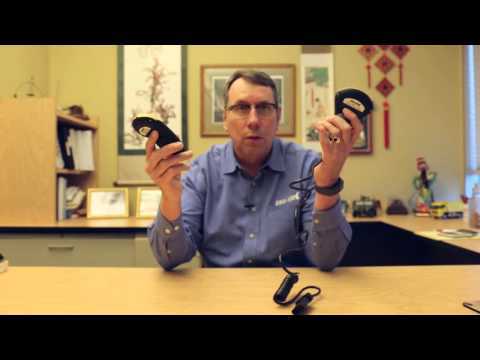 Blade Height Center 29", Outer 36-1/2"
3/8" x 6" - 1/2" x 6"
"I like the Downpressure, it makes back dragging a dream." To enhance cleaning, Sno-Way invented the patented MaxADJUST™ Leveling System – which is a single adjusting arm blade leveling system. 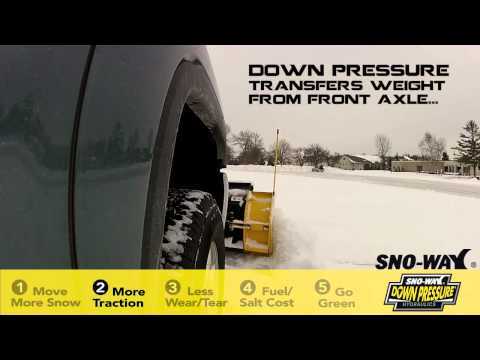 This simply allows the operator to adjust the center hinge for perfect plowing alignment and eliminate a snow trail. 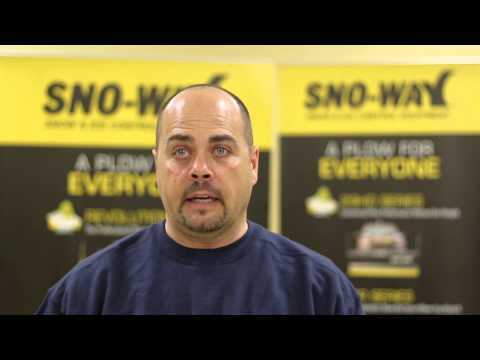 Increases snow removal efficiency by 30% - and only Sno-Way has it! 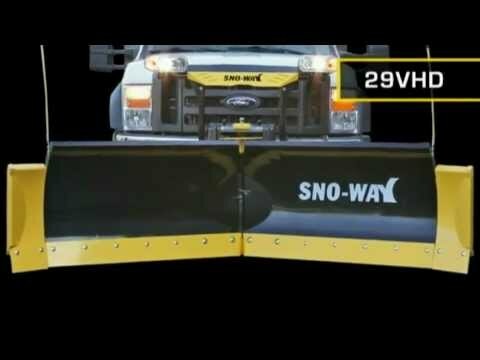 Sno-Way knew you would want to double the capacity of your V-Plow so they designed this right into the blade structure and provide accessories so you can Move it.